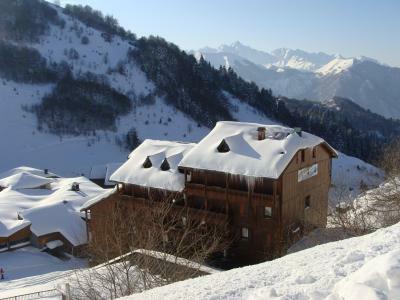 At the top of the valley and in the heart of the Pyrénées mountains is the Guzet ski resort (at an altitude of 1100m). It comprises 350 chalets situated in the heart of a spruce forest. 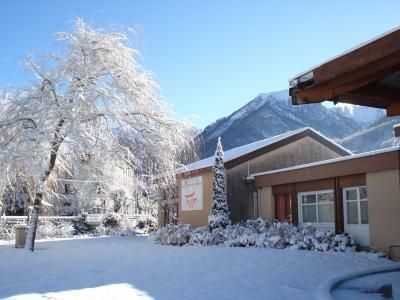 Guzet, Pyrénées is the perfect location for families and especially children. It offers black pistes for the skiing enthusiasts and the lovers of nature will enjoy practicing in the middle of fir trees, in unspoiled surroundings. Available to all are: the freeride, the freestyle to Guzet 1400, and skiing in forest. A wide range of activities for everyone at Guzet! To help you get your stay to Guzet organized , book your accommodation , your skipasses and your ski equipment all together.